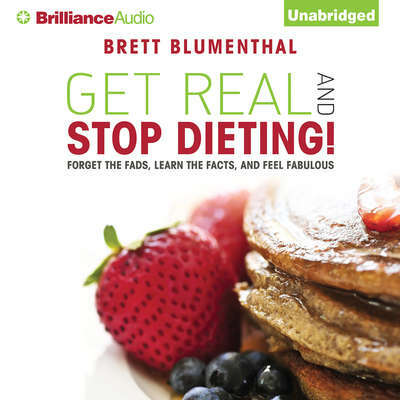 Brett Blumenthal is author of 52 Small Changes: One Year to a Happier, Healthier You and Get Real and STOP Dieting! 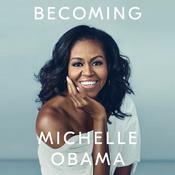 She has over 20 years of experience in wellness, and almost 10 years in management consulting, advising Fortune 100 companies on managing change within their organizations. Brett received her MBA, as well as her bachelor’s degree from Cornell University. She is certified by the Wellness Council of America and the Aerobics and Fitness Association of America.